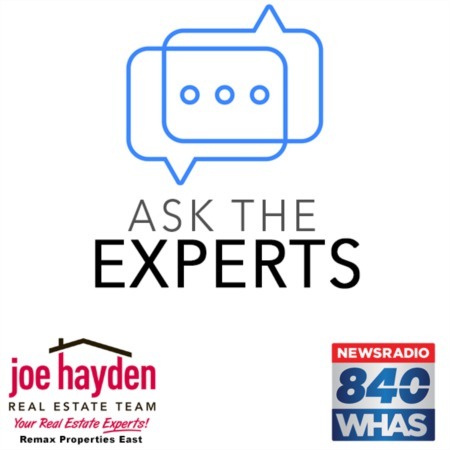 3607 Whitehall Court Louisville, Kentucky 40272 | Home for Sale | MLS #1383261 | Joe Hayden Real Estate Team - Your Real Estate Experts! Welcome home to 3607 Whitehall Court in the comfortable Prairie Village Subdivision! This home is situated on a large, fully-fenced lot with mature trees, sidewalks and a spacious wooden storage shed. 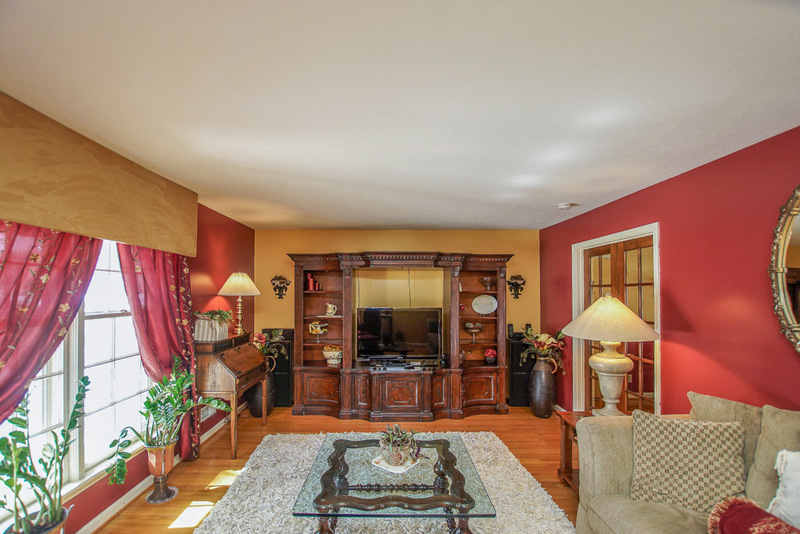 As you enter through the front door you are greeted by the timeless charm and character of hardwood flooring, as well as an open and airy living room that opens to the dining area. 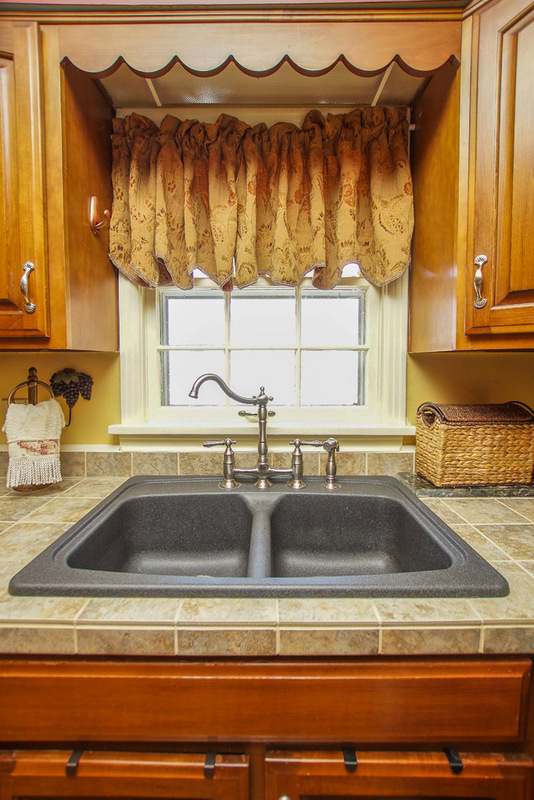 The kitchen has an updated tile counter-top, backsplash, double basin drop-in granite sink and faucet. Ample cabinet space and plenty of natural light complete this space. On the second level there are 3 bedrooms and a full bathroom. The master bedroom features a double closest and is large enough to accommodate a king size bedroom suite. The full bathroom has an updated counter-top and fixtures. 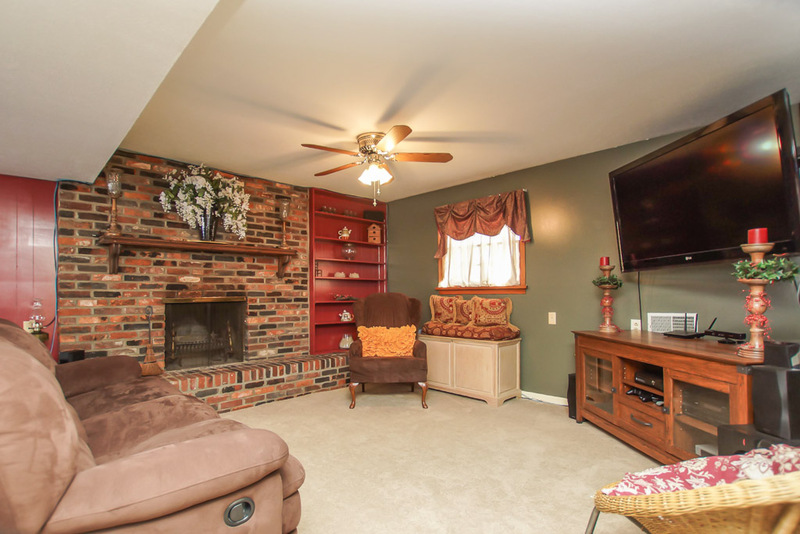 Stay warm and cozy with the wood burning fireplace in the family room located on the lower level. The lower level also features a half bath, a spacious laundry room with a laundry tub and attached folding bench, plus access to the fully-fenced back yard. The covered patio is located right off the kitchen and will make grilling and entertaining a breeze. The roof is only 6 years old. Don't miss out on this great home! 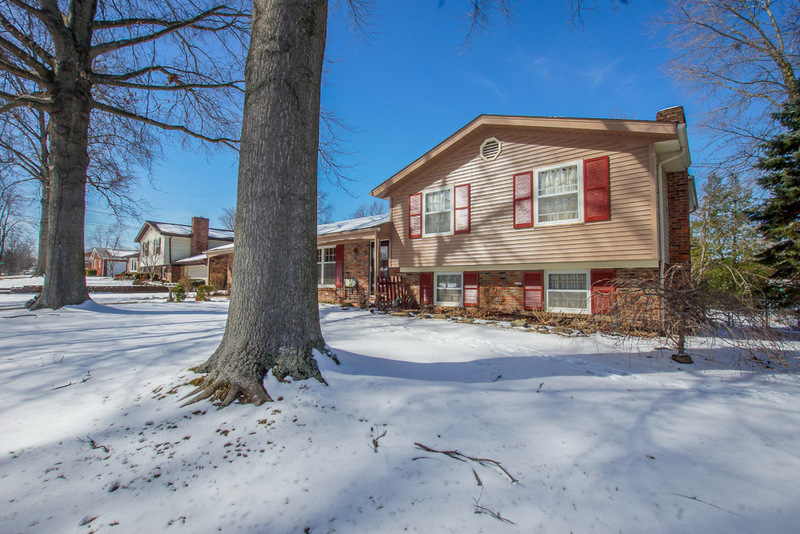 Schedule your personal showing of 3607 Whitehall Court today!